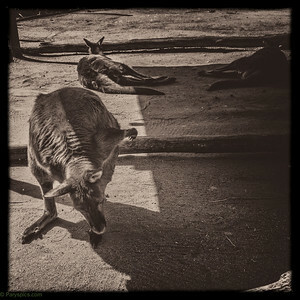 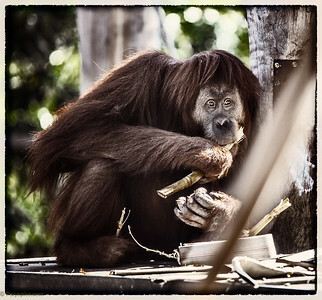 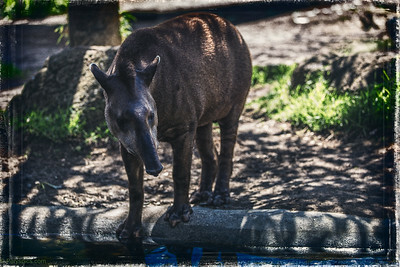 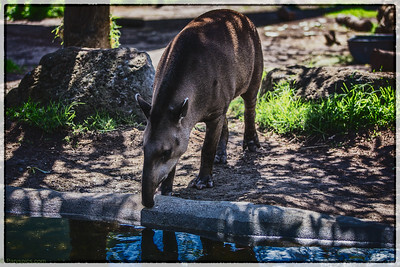 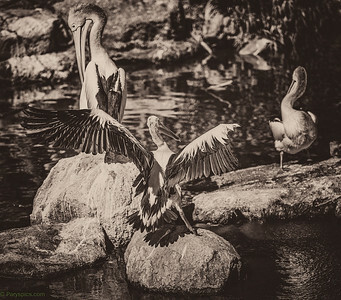 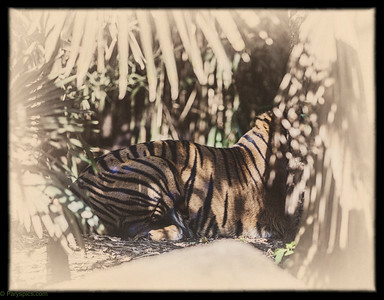 First is the Melbourne Zoo (in the city) Opened 1862.... quiet a lovely zoo to spend a few hours at. 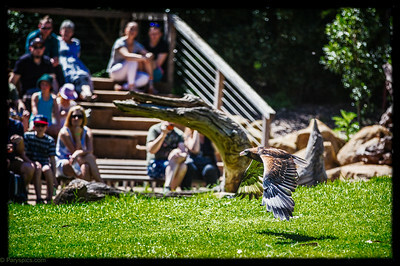 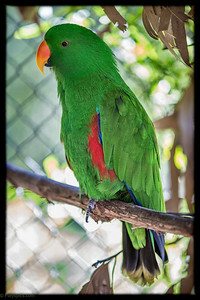 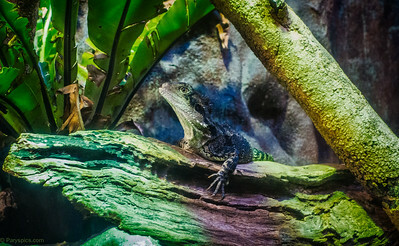 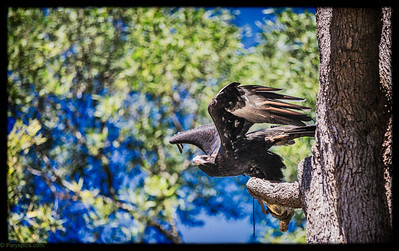 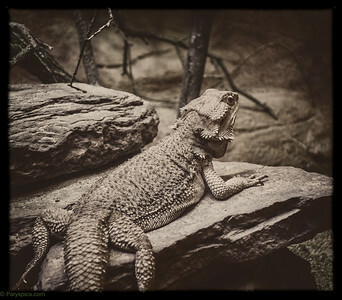 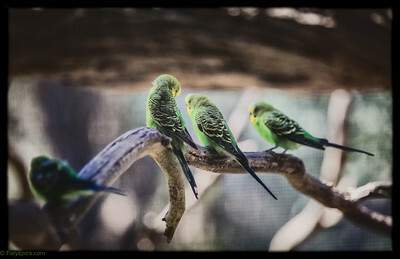 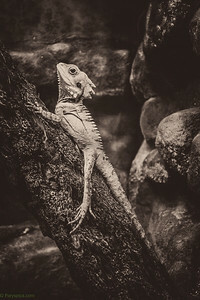 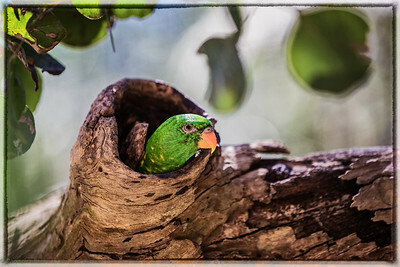 Second is the Healesville sanctuary, a great place to go check out the amazing birds and reptiles found in Australia. 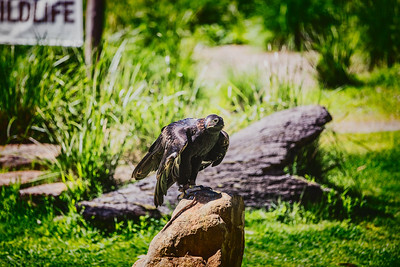 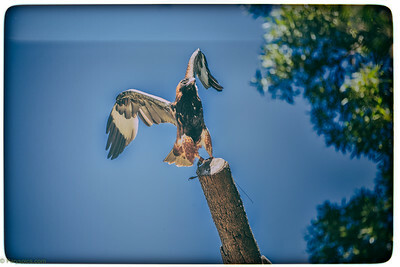 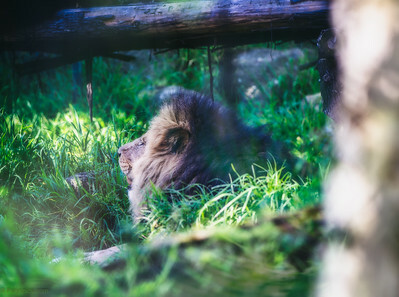 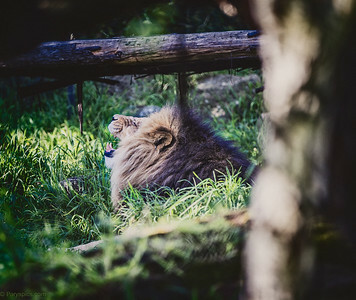 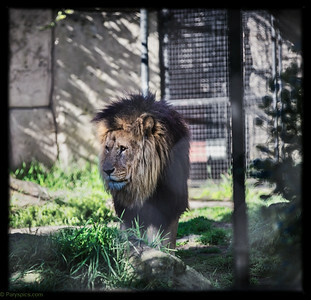 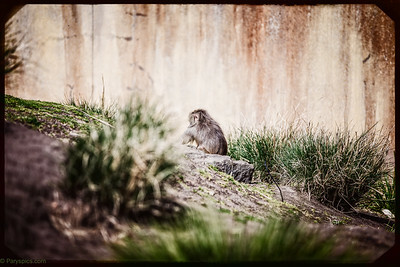 Last is the Open Range zoo at Werribee, a truly amazing place to go check out some of the larger mammals roaming free in their natural habitats. 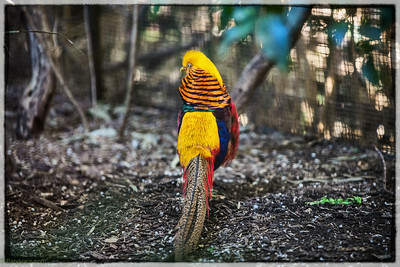 Awsome place to go check out some wild birds, reptiles found in australia. 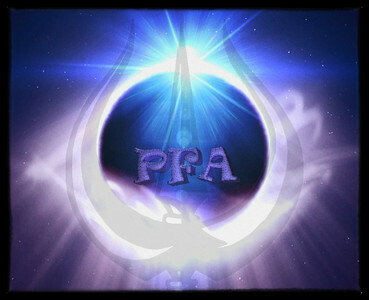 Very informative programes every day.